Europe has great musical talent! Some of which is freely available under open licenses. This mixtape showcases the talent of 20 artists from 20 European countries. 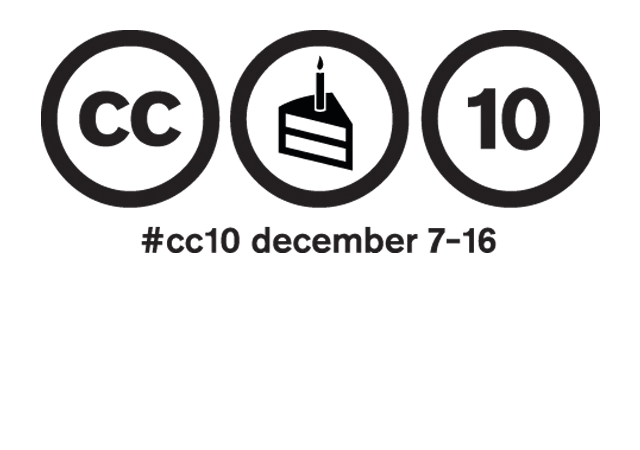 Local Creative Commons organizations have compiled a collection of twenty great songs to help celebrate the 10-year anniversary of the Creative Commons licenses.